When sisters get together.. expect the unexpeced! Stephanie and Michelle have a job watching the triplets that live around the corner. The three kids seem like little angels. This is going to be easy money. At least, that's what Stephanie and Michelle think -- until the day of the job. The triplets' mom takes everyone to the Imaginarium -- a natural-history museum in town. And the triplets run wild! Can Stephanie and Michelle keep the three kids in line? 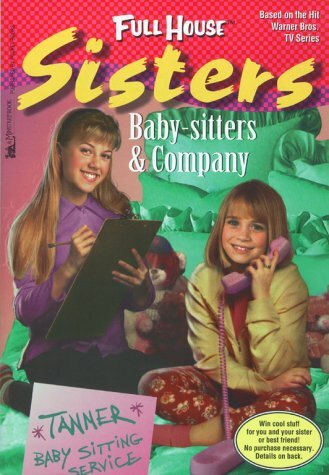 Or will their babysitting job be a natural-history disaster?